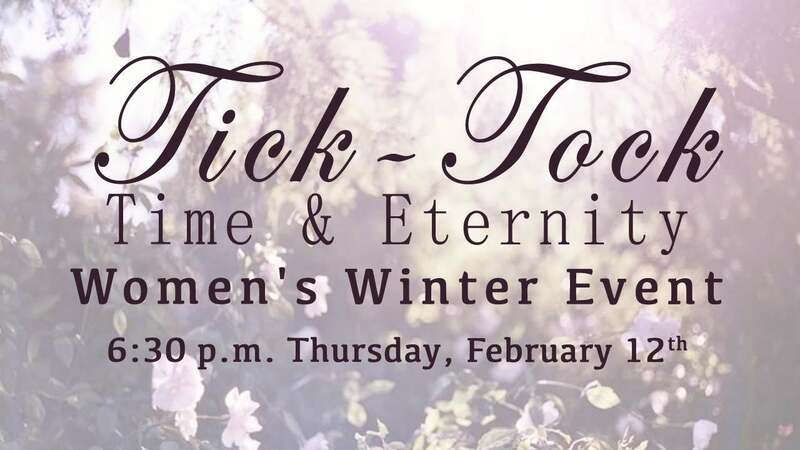 Join us as we reflect on what God has done this past year as we bring our theme of "Tick Tock: Time & Eternity" to an end. 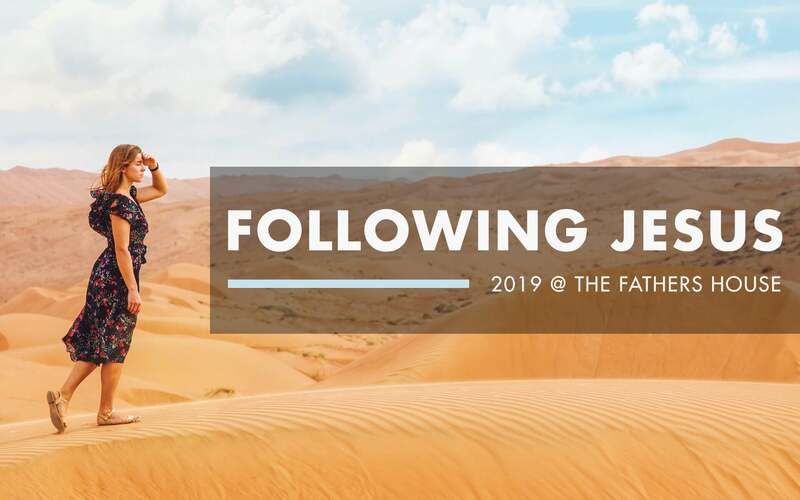 Bring your friends as we hear from Pastor Tracy about the new vision for 2015, including this year's theme for the Women's Retreat, April 17-19. We will also have testimonies from our ladies who went on the recent mission trip to India.